Why give a business card when you can give the personalised Jelly Beans Biz Card Box. You’re a step or two away from becoming a branding champion. Use the world’s most loved lolly in spreading your company details out there. How? 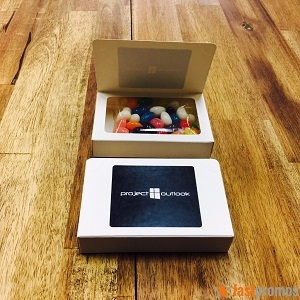 By giving away the promotional Jelly Beans Biz Card Box at your next event. We all know that business cards are mandatory when meeting clients or potential customers for the first time. By being more creative than just simply handing out your business cards, these treats will earn you a good first and lasting impression. The personalised Jelly Beans Branded Biz Card Box contains 50 grams of those chewy goodness jelly beans. Just provide your business card and we will insert these on the inner side of the lid. Every time they indulge in these sweet treats, it’s your business that they will see. It’s a clever way to introduce yourself. And because you have made such a good impression, your business card will be for keeps and not placed in their junk pile. 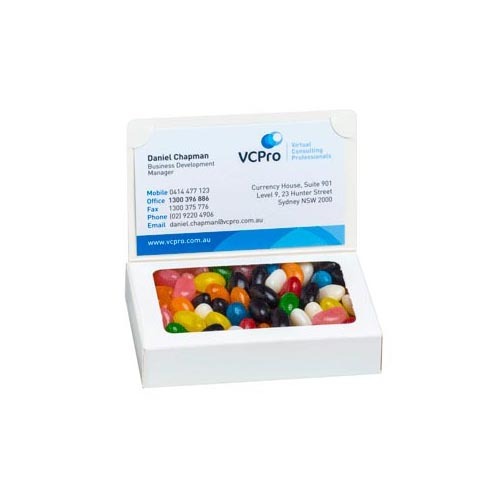 Getting your company name out there simply does not stop with the promotional Jelly Beans Biz Card Box. The outside of the box is another great branding opportunity. Placing a full-colour sticker on the outside lid will constantly remind them of who gave away these delightful treats. To add more to the branding, you can even customise the colours of the jelly beans to represent your corporate colours. That’s major branding impact! Jelly bean colours are available in black, white, blue, green, red, yellow, orange, purple and pink. You can add even more variety to your custom Biz Card Treats. Other lollies are available too, such as the delicious promotional Chewy Fruits Biz Card Box, Choc Beans, M&Ms, Mints, and the mouth-watering Boiled Lollies Biz Card Box. Better yet, browse our product selections. We’re certain that we have the sweets to fulfill your needs. Ready to place an order for this custom Jelly Beans Biz Card Box gift idea? With just a few steps, you can place your order through our website. It’s that easy! The live chat function is also there if you have questions. Want to talk to us? The number to call is 1300 008 300. 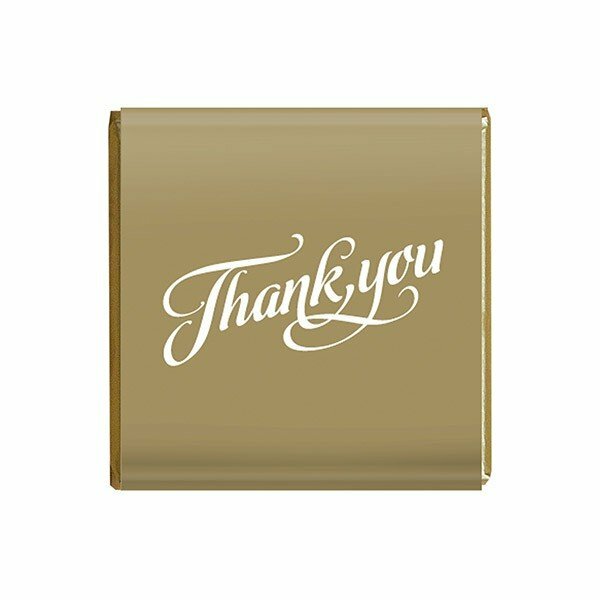 Before you continue with your gift and party shopping, do consider our Fast Caps website in case you were also going to buy some printed hats or caps. Confectionery and head wear really do go hand in hand. Why not hop across and check out our promotional Five Panel Cotton Twill Cap.